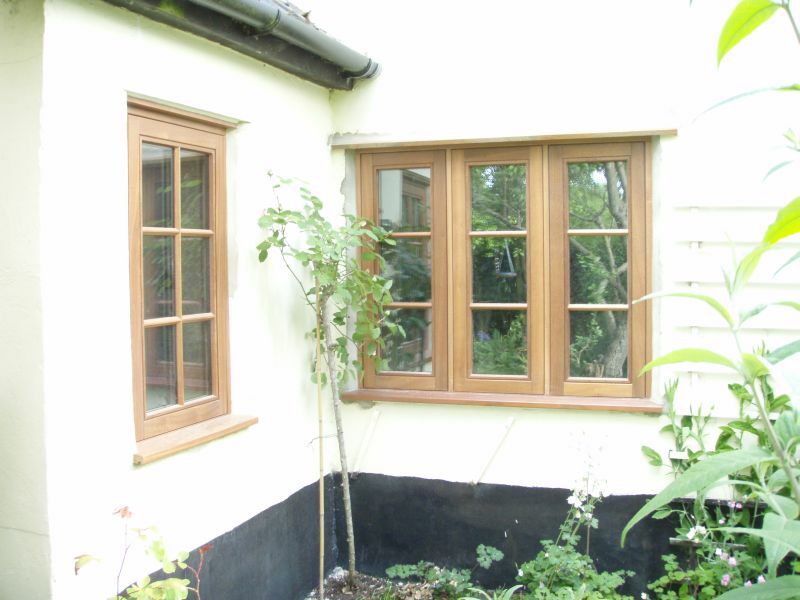 At Weybread Woodcraft we have developed a unique flush fitting hi-tech system, which has two british standards for weather tightness and operation, for our timber windows. 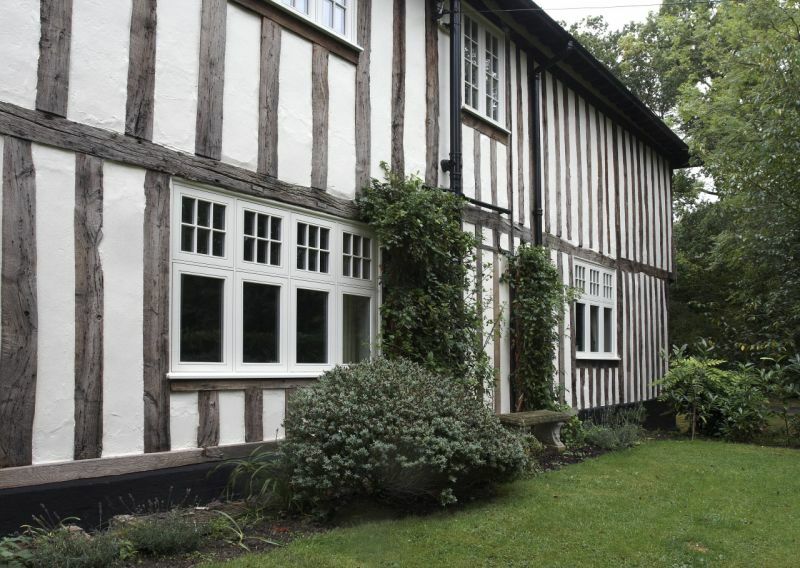 This provides traditional looks with modern technology, aimed at giving you a high performance wooden window with all the benefits of modern design. 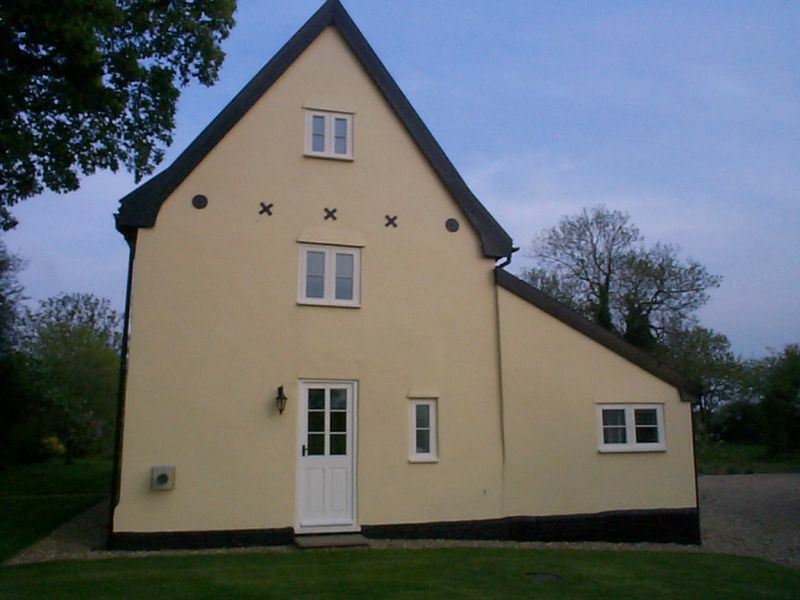 Our fitting team are trained to FENSA standards and all our windows meet the latest building regulation approval. 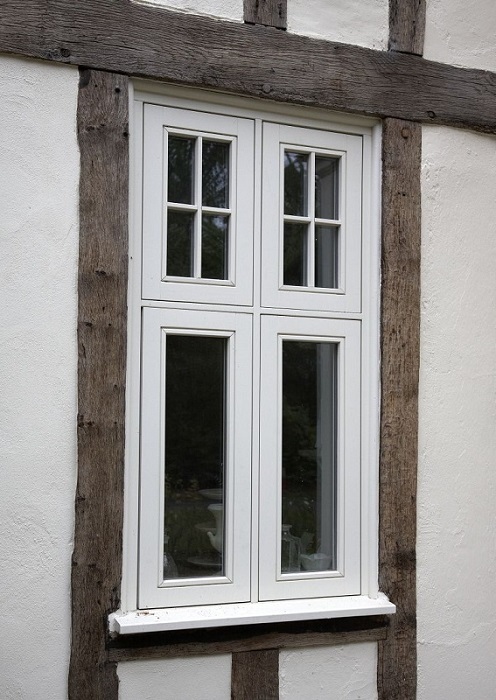 A casement window was one of the earliest forms of movable window, with hinges attached to the frame, at the upright side of the vertically hung casement sash, so that it opens inward or outward along it's entire length in the manor of a door. This simple design gives them very little reason to damage or break. 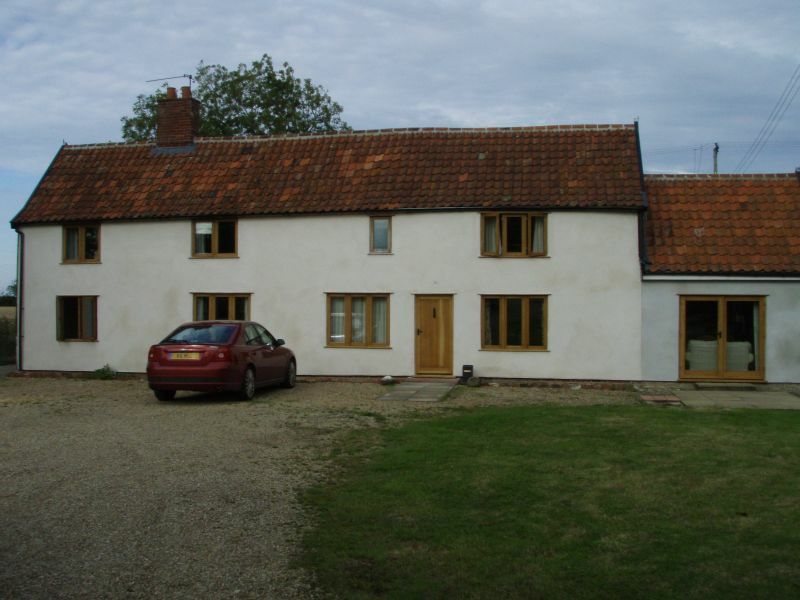 Outward opening windows are a british and German custom. 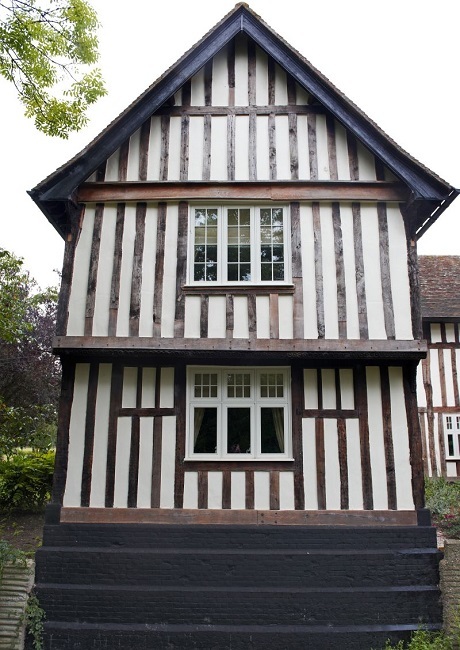 An example of a medieval English window exists at the Falstaff Inn in Canterbury, with casement windows below fixed windows, or lights, all composed of small leaded frames. 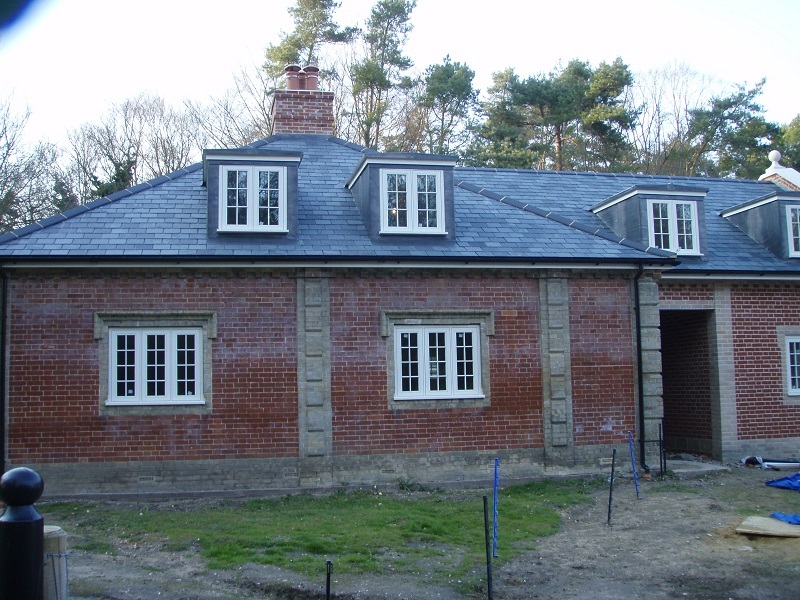 For many reasons casement windows are our most popular, practical and versatile solution. 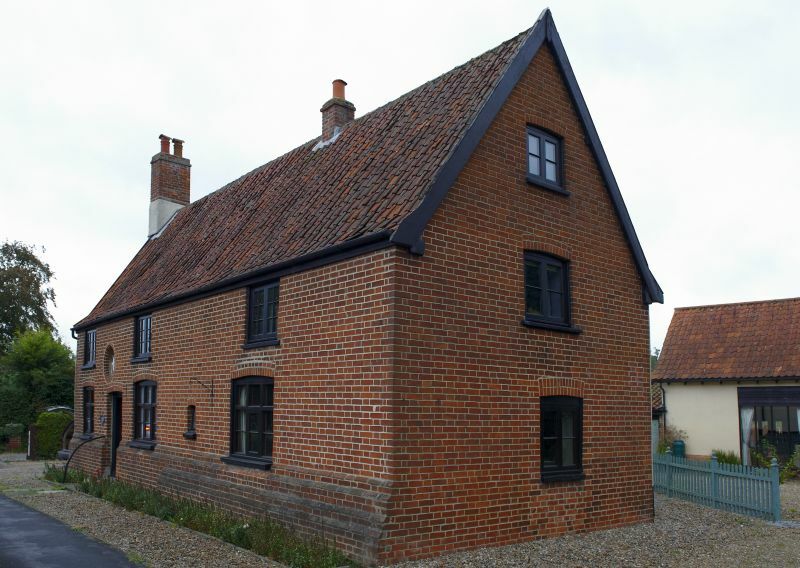 All our windows are individually made to fit the design, style and size of your home. 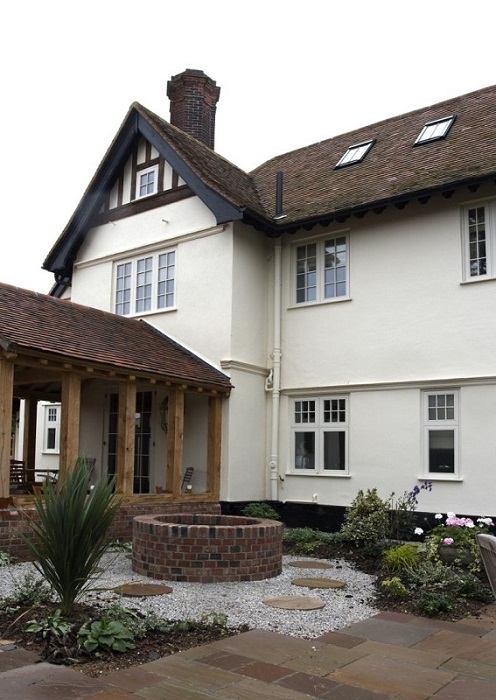 Accoya - Accoya is the world's leading high technology long life wood. 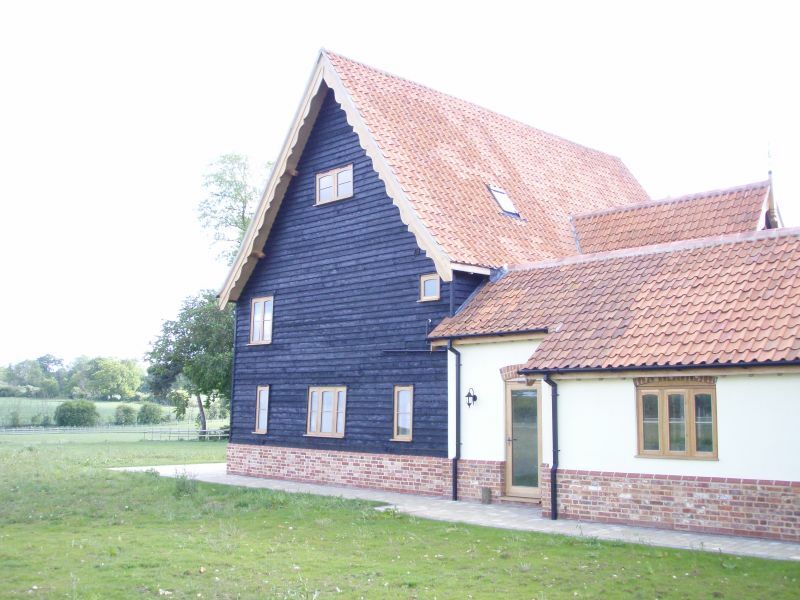 Created via acetylated wood modification, using sustainably grown timber, the Accoya process is non-toxic. It enables nature and creates a modified wood that matches or exceeds the durability, stability and beauty of the very best tropical hardwoods. 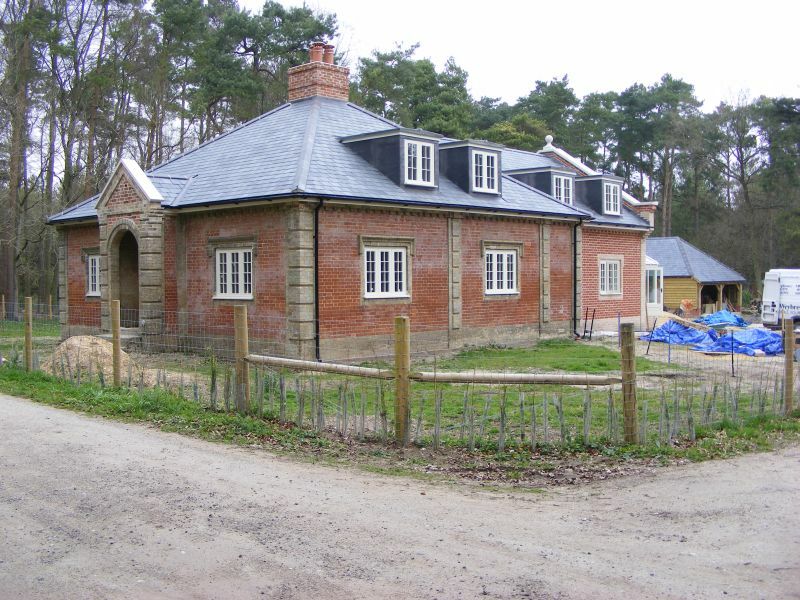 Accoya is helping to protect the world's precious hardwood resources and is guarenteed for 50 years in exterior use and 25 years when used in the ground. This long life also provides an added benefit - helping to reduce carbon emissions. Hardwood - Hardwoods are produced by angiosperm trees that reproduce by flowers and have broad leaves. Depending on the species used the timber is more durable. 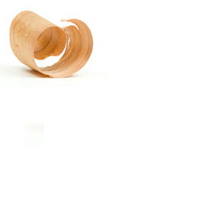 Oak, Sapele, Idigbo and Iroko are our most popular due to their superior life. Softwoods - Softwoods originate from evergreen trees, examples are Scandinavian Redwood Pine and Cedar. Softwoods are not necessarily softer than hardwoods, in both groups there is an enormous variation in the actual wood hardness. Douglas Fir and Yew are much harder in the mechanical sense than several hardwoods. 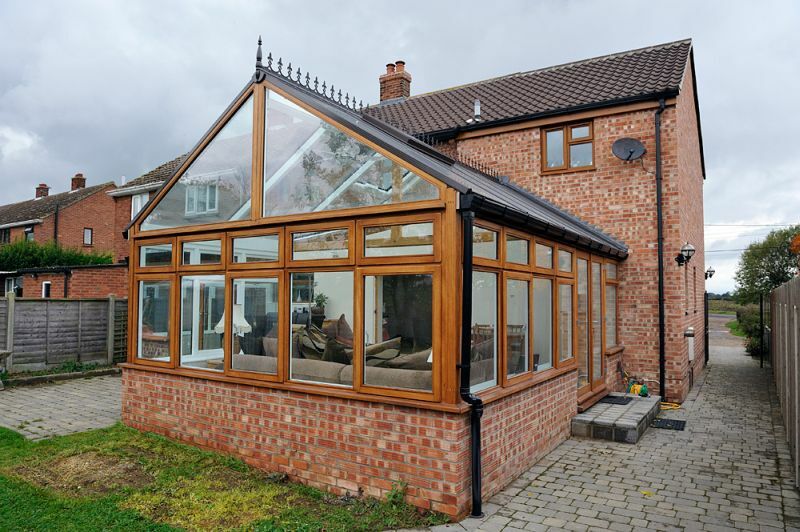 Cedar is extremely durable. 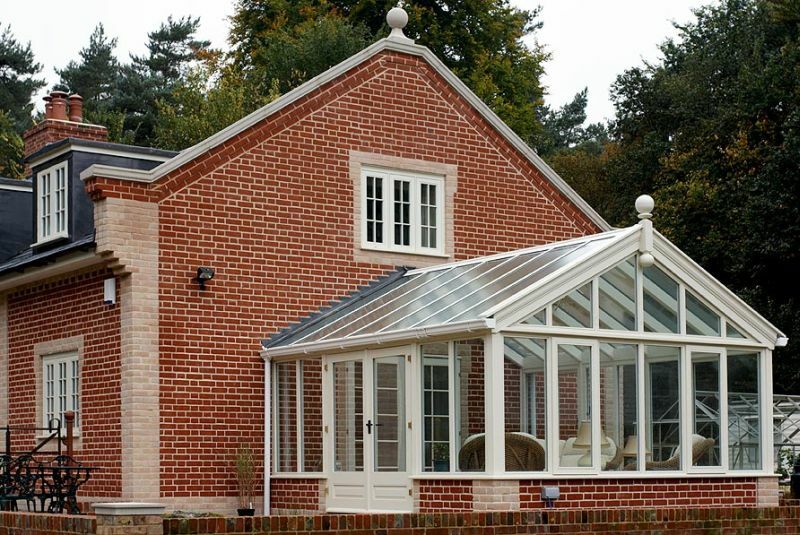 Our enormous experience in window, door and stair manufacture means all our products are expertly designed using the finest materials. The detail and materials make our windows hardwearing, more secure and reduce outside noise. 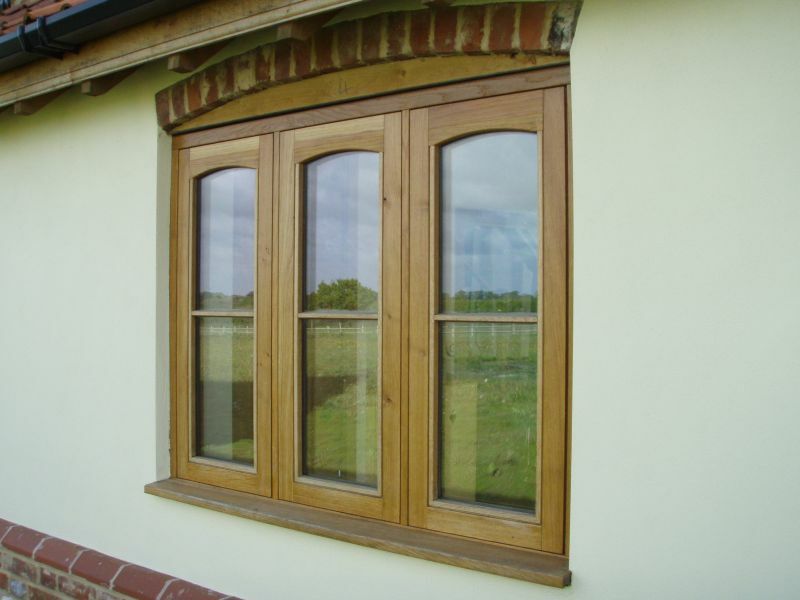 All casement windows are fully sealed resulting in energy efficiency and a reduction in heatloss. 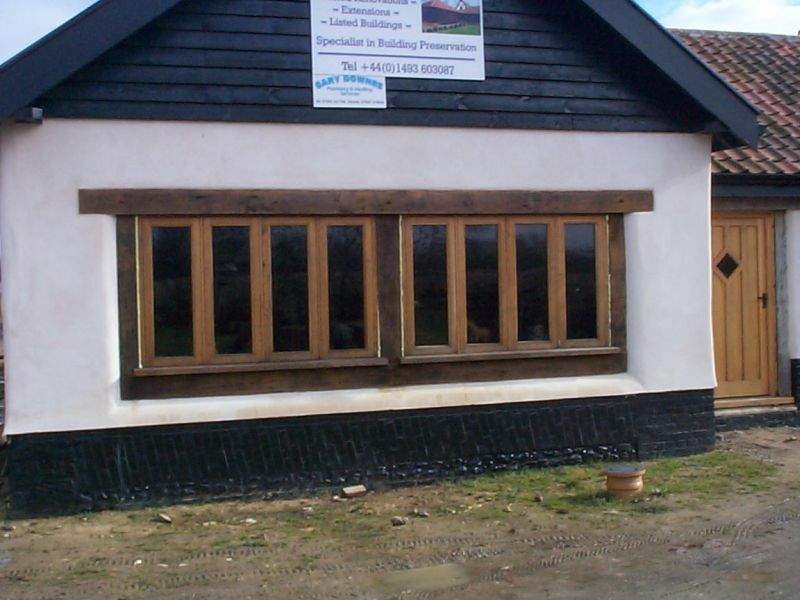 Our casement windows can be top hung, side hung, fixed or direct glazed. 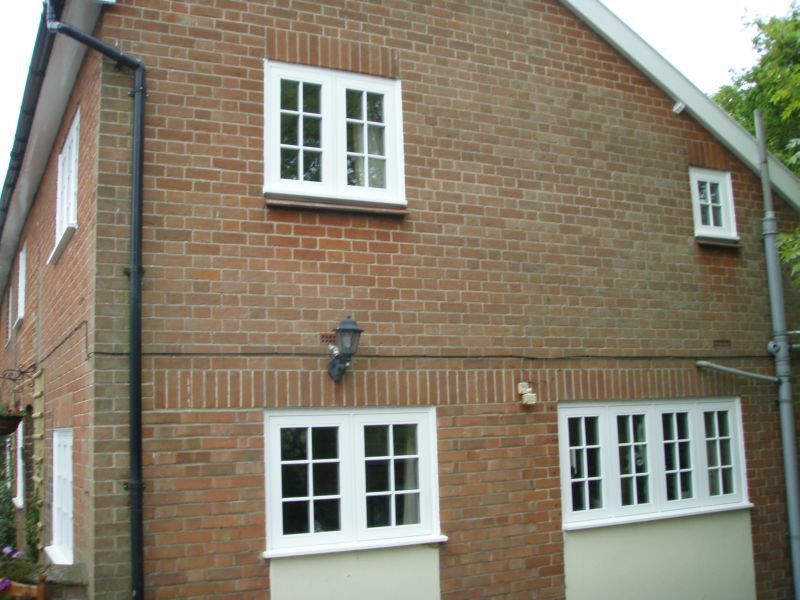 FLUSH CASEMENT WINDOWS - Flush casements are characterised by the outside of the opening lights (casements) closing flush (in the same plane) to the outside face of the main frame of the window. 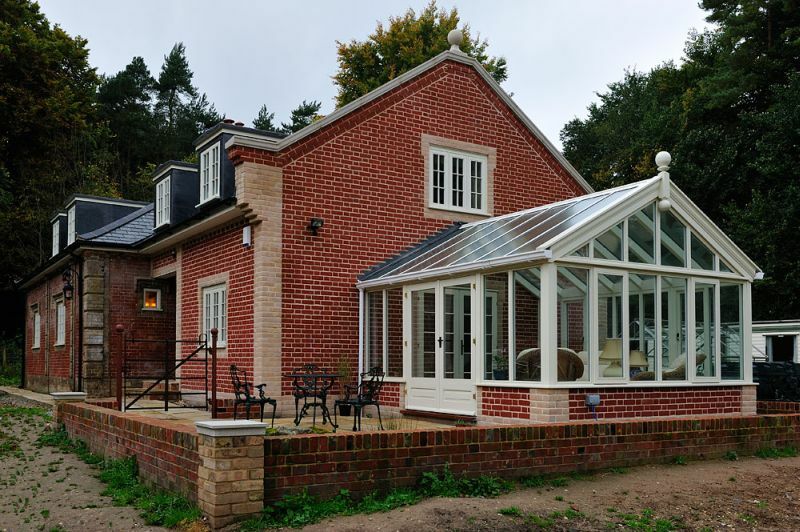 STORMPROOF WINDOWS - Stormproof windows are characterised by the outside of the opening lights overlapping and standing proud of the outside face of the main frame of the window. 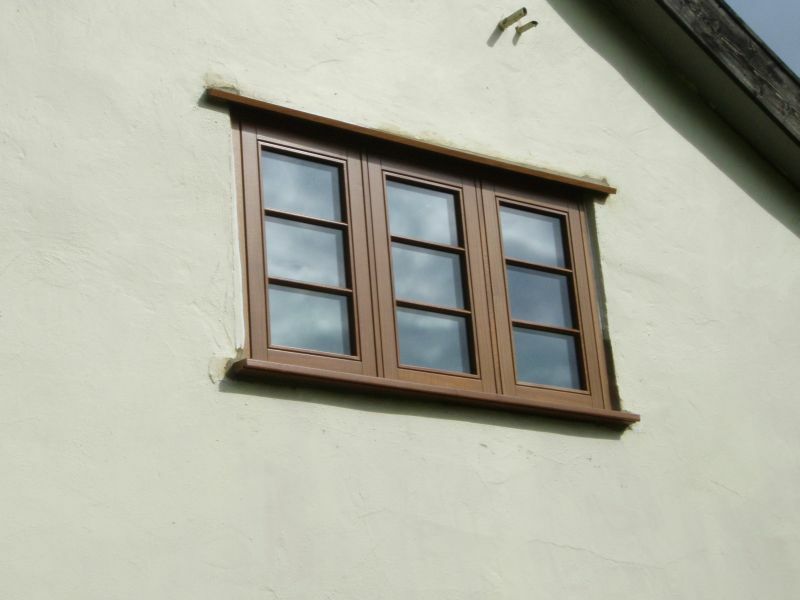 STORMPROOF FLUSH CASEMENT WINDOWS - Weybread Woodcraft incorperate the benefits of the flush casement and the stormproof window to give a top performing assembly. 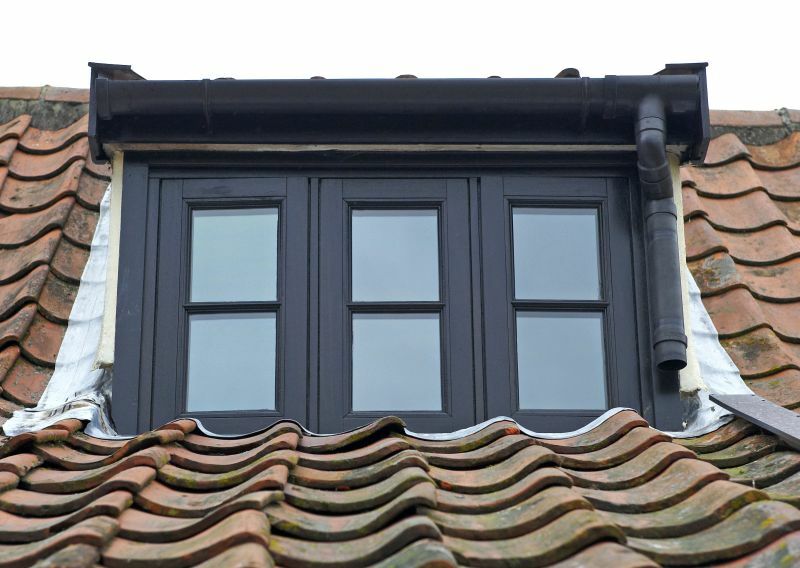 The outside face of the opening light is in the same plane as the flush window, however the opening light still has the overlapping section of the stormproof window. To achieve this a double rebate is used. 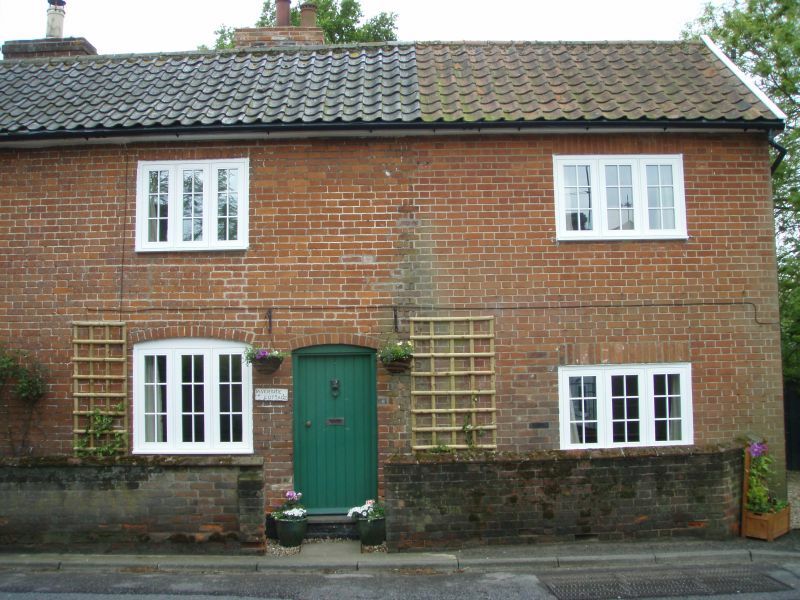 BAY & BOW WINDOWS - Bay and Bow windows add charm and character to a building. 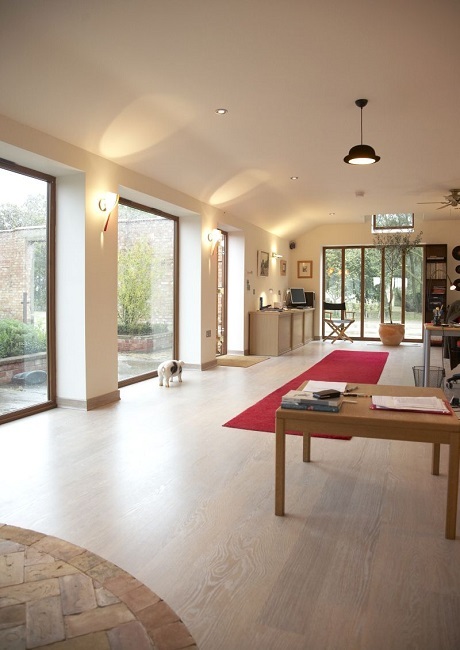 They alter the feel of a room and are an attractive feature in any property. 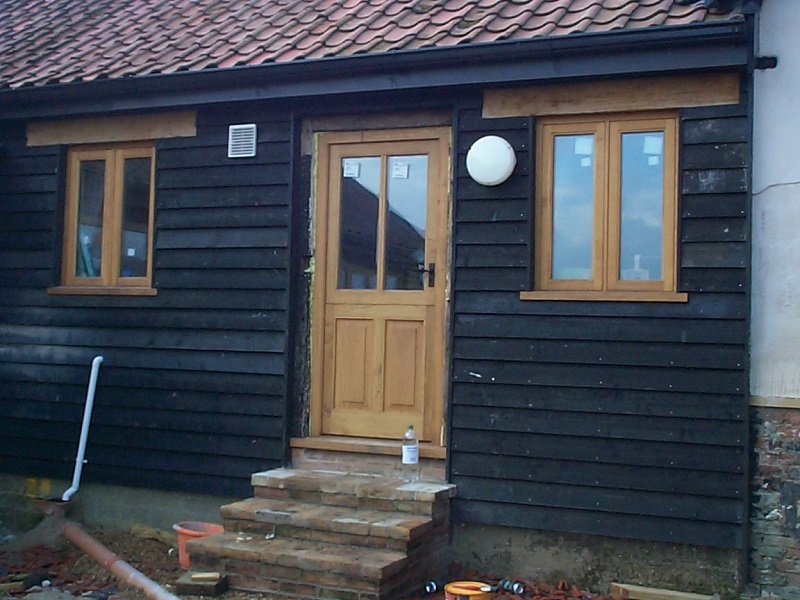 They can be constructed using sliding sash or various casement window styles. 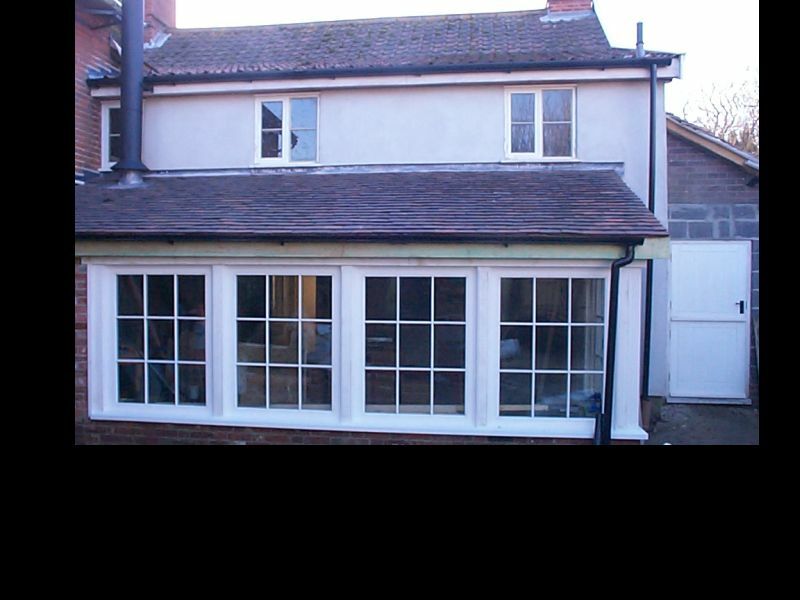 Bay window is a general term for all protruding window constructions. They are commonly polygonal or square, but can also be curved. The curved windows are often called Bow windows. The angles customarily used on the inside corners of the Bay are 90, 135 and 150 degrees. 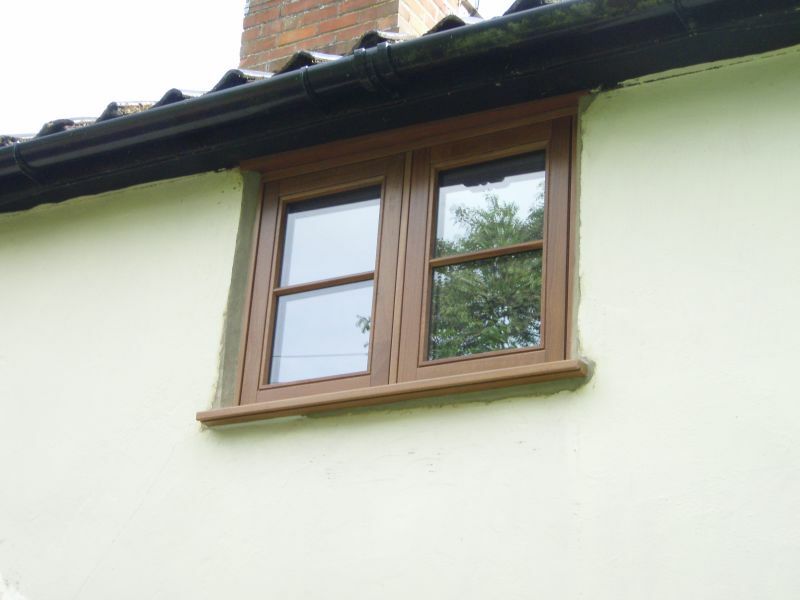 A Canted Bay window has a flat front and angled sides. 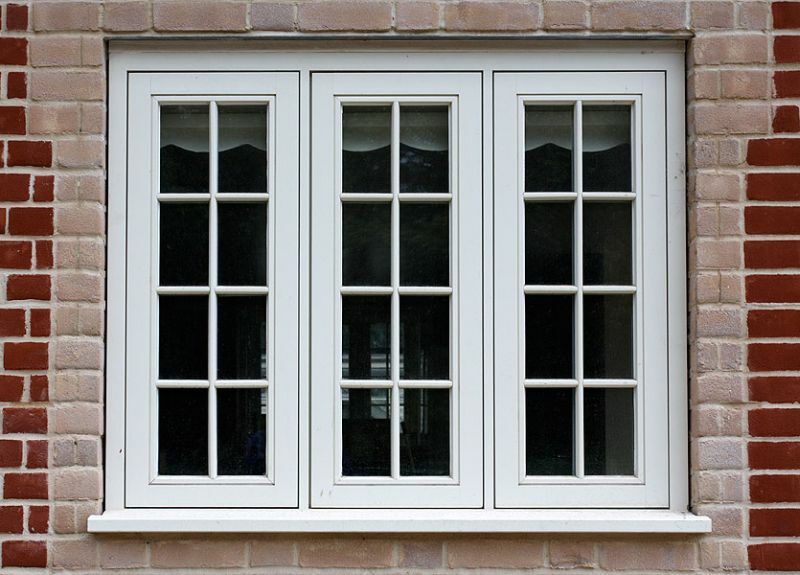 A Bay window in it's basic form consists of two protruding windows, triangular in plan. 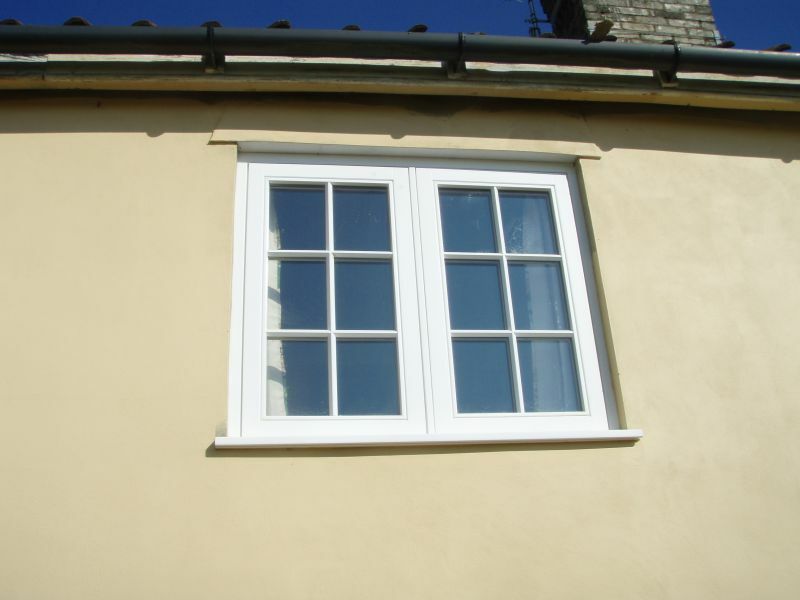 If a Bay window is supported by a bracket, corbel or similar and does not rise from the ground, then it is called an Oriel window. 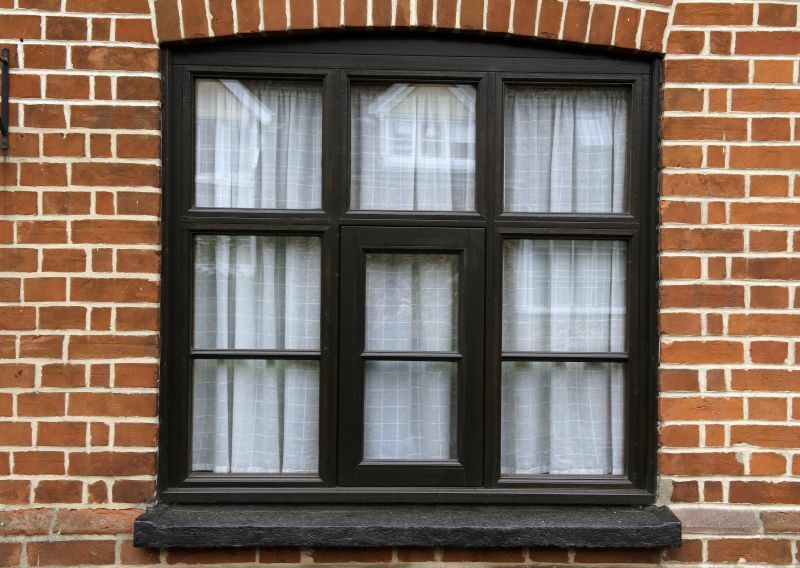 While most Bay windows protrude from a building, some bay windows are level with the exterior and are built into the interior of a room. Bay windows were hugely popular in Victorian architecture in the British Ilse from the 1870's and continue to hold a continuous appeal. 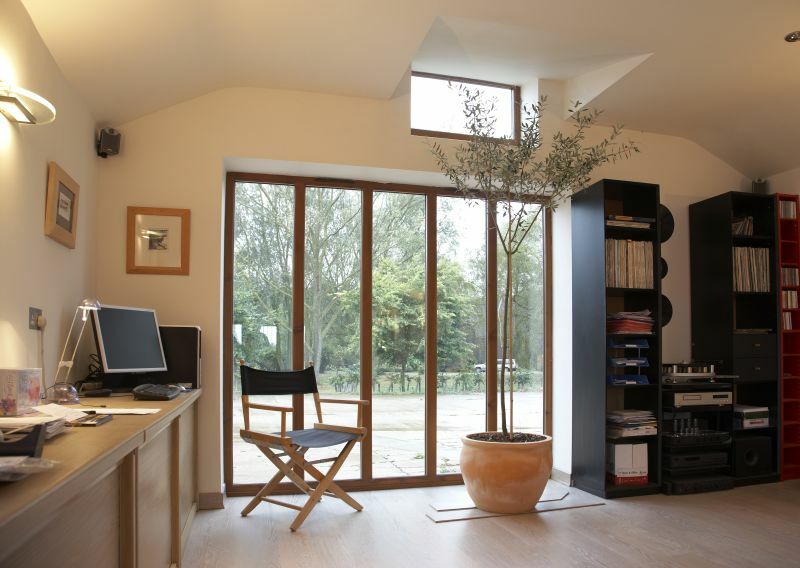 They are ideal for increasing the flow of natural light into a building, thereby making the room appear larger and provide views of the outside which would be unavailable with the ordinary flat window. 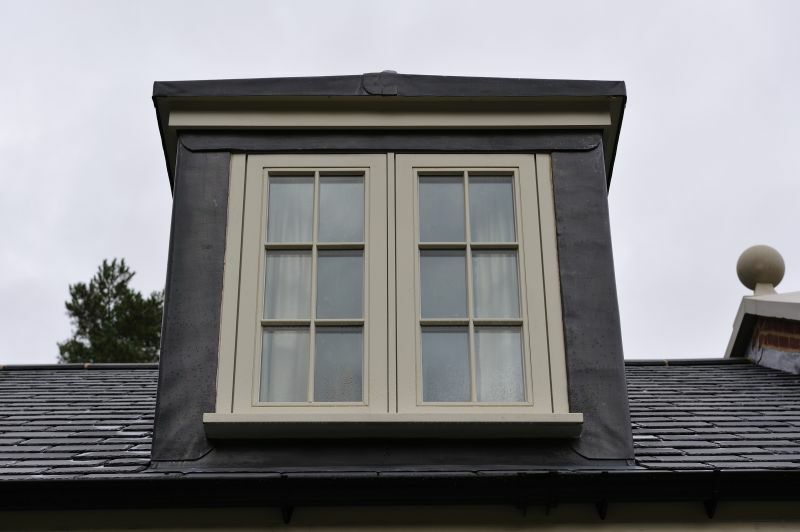 SASH WINDOWS - Sash windows are a traditional design remaining almost unchanged from the 17th century, which operate via cords and pulleys counter balancing the weight of the sliding sash using weights. 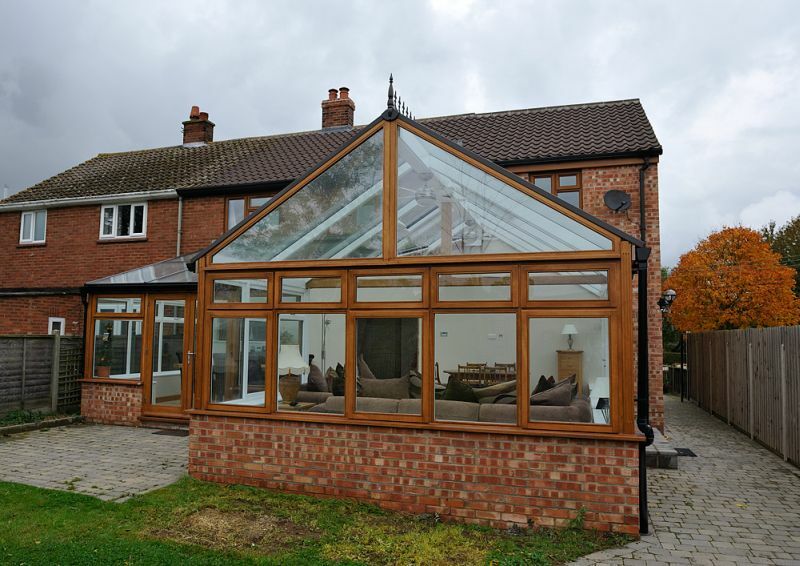 They are made of one or more movable sashes that form a frame to hold the glass panes, which are seperated from other panes by glazing bars. 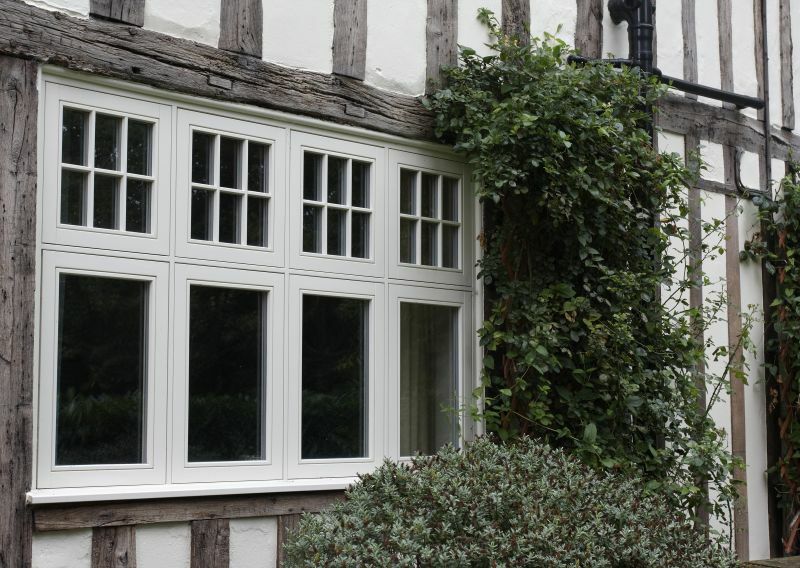 Although any window with this style of glazing is technically a sash, the term is used almost exclusively to refer to windows where the glazed panels are opened by sliding vertically, or horizontallyin a style known as a Yorkshire light. 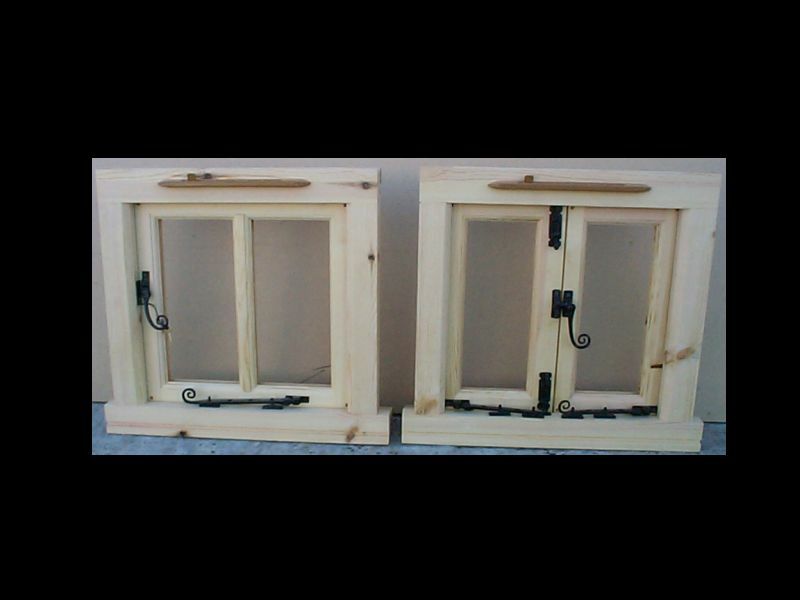 Sliding sash also known as box sash, are called because the weights are concealed in a box case. 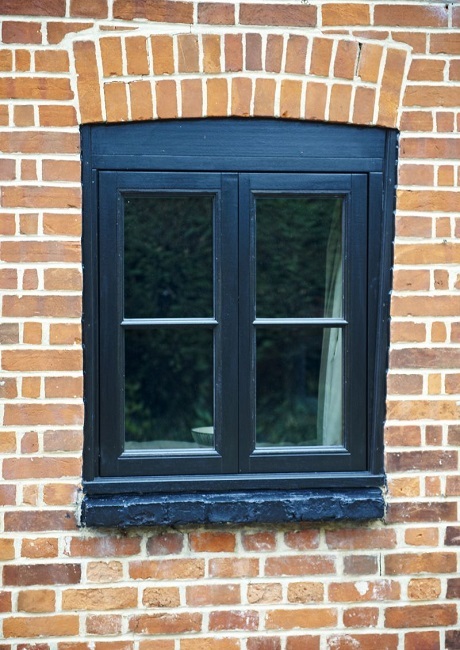 Sash windows are often found in Georgian and Victorian houses. 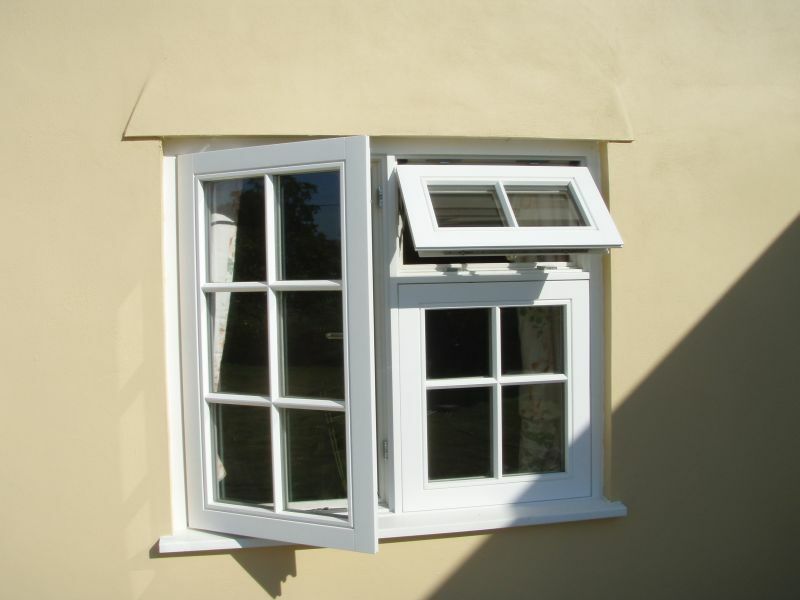 This type of opening provides a maximum face opening for ventilation of one half of the total window area. 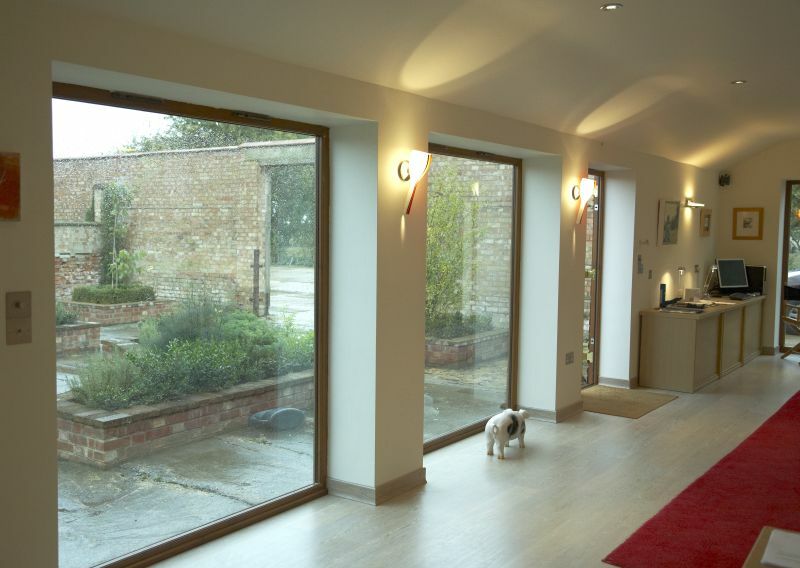 The sliding operation is facilitated by the weight of the glazed panel which is usually balanced by a weight concealed within the window frame. The sash weight is connected to the window by a sash cord that runs over a pulley at the top of the frame. Spring balances are sometimes used as an alternative to cords, weights and pulleys. 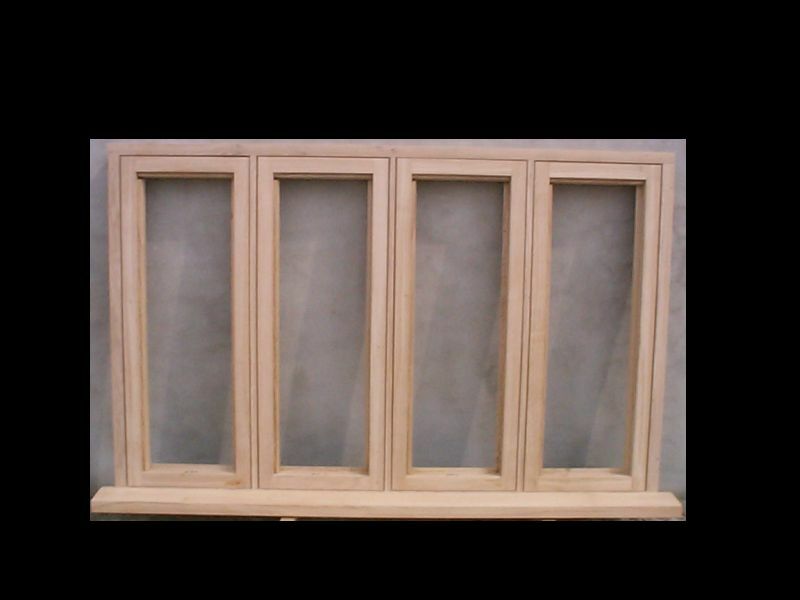 Hung sash windows are more usual in the United States and typically refer to a double hung window with two sashes that can move up and down in the window frame. 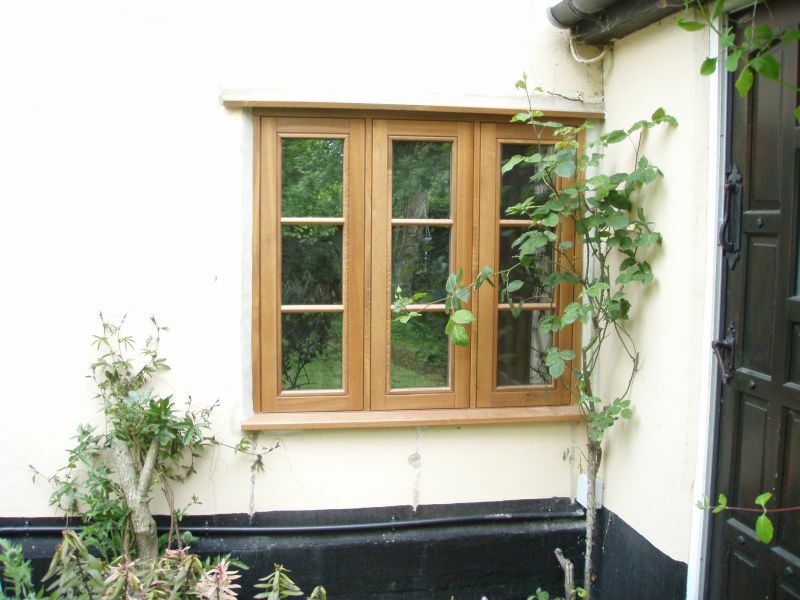 A single hung window with two sashes but normally the top sash is fixed and onlt the bottom sash slides. 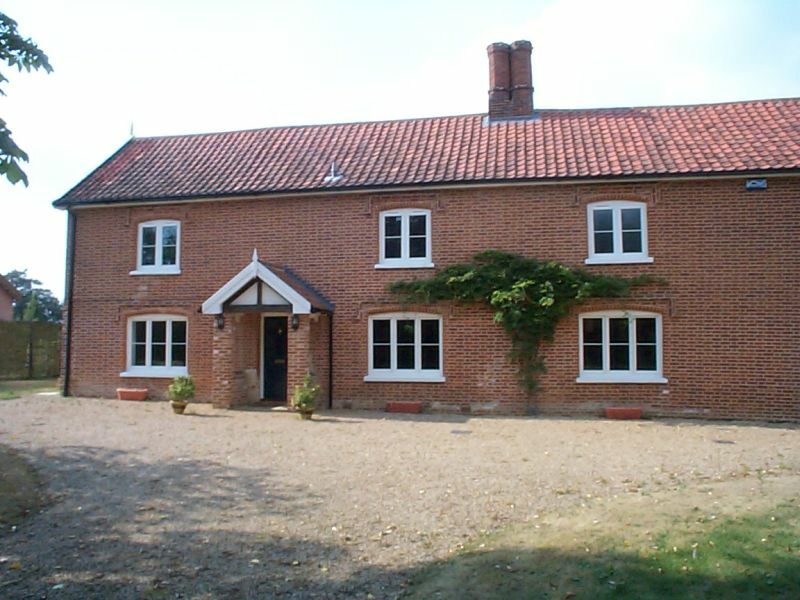 Mock Sash windows are a casement window manufactured to loosely resemble a traditional sash window. 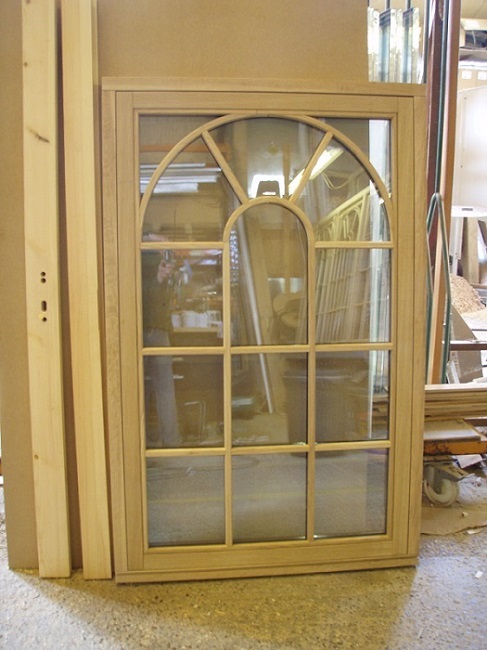 GOTHIC ARCHED AND SHAPED WINDOWS - Weybread Woodcraft can create windows in many different shapes and sizes, from circular, triangle to gothic and True Arch. 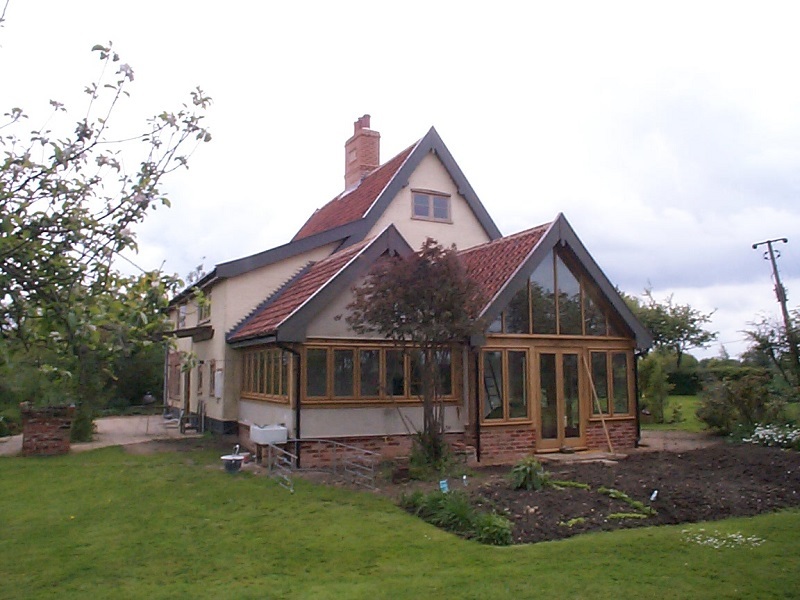 We can create bespoke shaped windows from your design to acheive a custom look, or to suit the style and architectual detail of your home. A Gothic Arch is a sharp pointed arch, formed of two arc segments. The lower part of the arch is parallel sided, upto the level of the springing points (shoulders). A True Arch window has an arch radius equal to half of the width of the window. 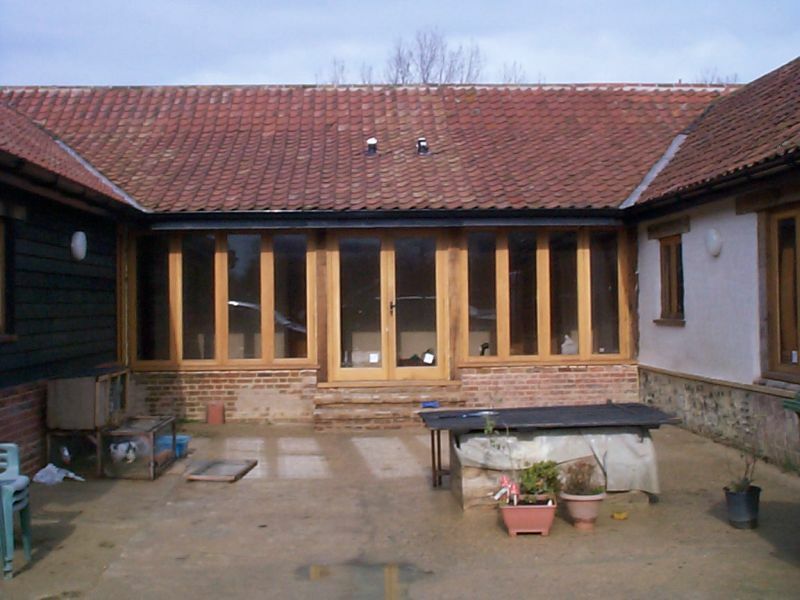 SCREENS - Screens are commonly found in Barn conversions to close up the large opening often found. 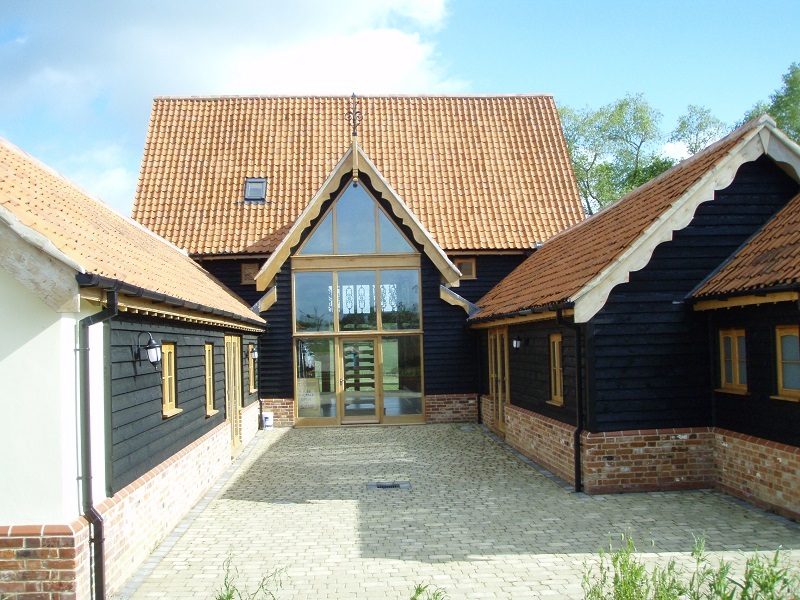 Weybread Woodcraft can manufacture various windows and screens to fit existing barn openings, enabling you to be 'true to the building' keeping the character of the original structure.